I am looking forward to everyone who wants to make sushi and have fun! ‎‎Thank you very much for the professionally organised and ably taught course! We have already reproduced the recipes ourselves several times. It was especially interesting for us to learn simple everyday recipes from the Japanese cuisine that can be cooked with little effort at home. We are now often casually cooking miso soup in the evening or making our carrot salad a little bit special by adding sesame! I would like to thank you very much for teaching the sushi course at our place. You taught with a great sense of humor and charisma and all participants had only positive feedback for me. The sushi course was simply awesome! We learnd a lot and are looking forward to the next sushi party. 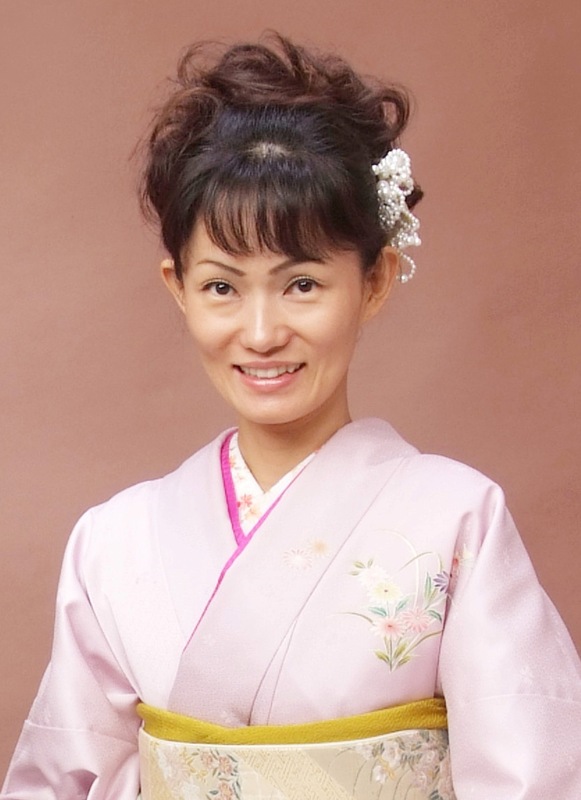 I’ve taken courses with Yoko and I’m thrilled! I had a great time. She really knows her stuff. I really recommend it!!! !